1. The “Hampton Court Good Food Show” competition is open to residents of the UK, Channel Islands, Isle of Man. 4. Entrants must be at least 18 years of age. 5. This Promotion is not open to any employees of TGB, their immediate families or contractors or any person directly or indirectly involved in the Promotion. 6. All entries must be submitted and completed via the website form hosted at https://forms.lexus.co.uk/webforms/Goodfood_ Prize_Draw.aspx and must be received by the published closing date. Late, illegible, defaced or corrupt entries, or entries that do not relate to the subject will not be considered. No responsibility can be accepted for lost entries and proof of sending will not be accepted as proof of receipt. All submitted entries will automatically be entered into the competition. It is a condition of entry that all entries are subject to the Terms and Conditions, together with these rules. Submission of an entry will be taken as acceptance of these Terms and Conditions. 7. The closing date for entries is 11:59pm on 7th August 2018. 8. Entries will be reviewed and picked at random from the list of correct entries only. 16. 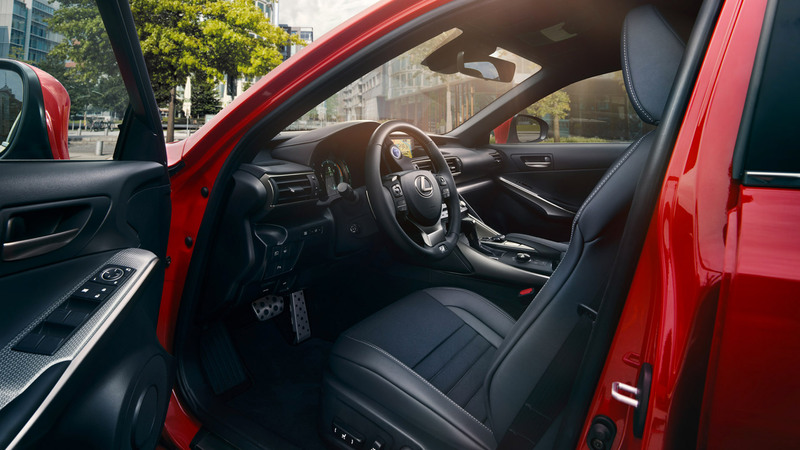 Details of the winner can be obtained by writing to Lexus UK, Hampton Court Good Food Show Competition Winner, c/o Lexus Marketing, Burgh Heath, Espom, KT18 5UX, with a stamped address envelope after the 9th August 2018. No other correspondence will be entered into.